The greens trend. Its huge and it's real. You can't even look at pinterest without seeing a farm table featuring a garland of greens. In general, arrangements that are more naturally styled have become recently very popular for brides, and foliage plays a huge role in achieving this aesthetic. From foraged greens to standard varieties of foliage florists are exploring a whole new avenue for design within this trend. Ranging from dusty blue greens to deep forest green, the world of foliage is a vast one. Here is the 101 on knowing your greens. 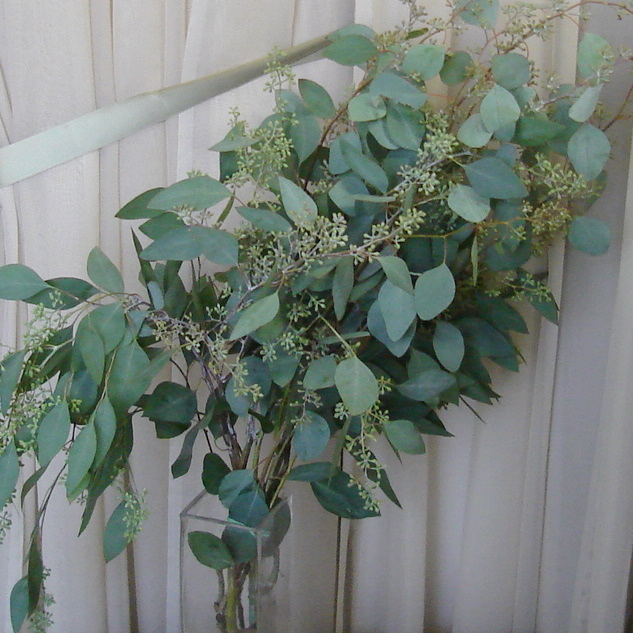 Eucalyptus is the main player in the greens trend, brides are using it in bouquets, centerpieces, wreaths, garlands, swags, place settings... and on. The dusty blue green color of the foliage pairs beautifully with softer toned blooms but adds a laid back aesthetic to your event flowers. From varieties such as Silver Dollar, Gunni, Baby, Seeded and a few others, you definitely have options when it comes to eucalyptus. Available in a variety of shapes and sizes ferns are another great element to consider adding to your flowers for a hint of pretty and texture. Our favorite are the maiden hair ferns which are delicate and whimsical when used in bouquets. Other varieties work wonderful when used to add an element of interest into centerpieces. 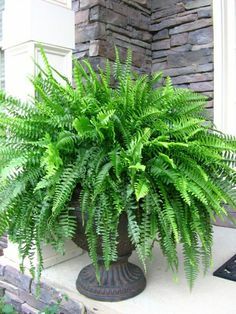 We don't recommend using ferns in garlands or installations without a water source as they can often be water sensitive. If your looking for a few vining elements either for a cascading bouquet or a large scale installation you've got a few options. 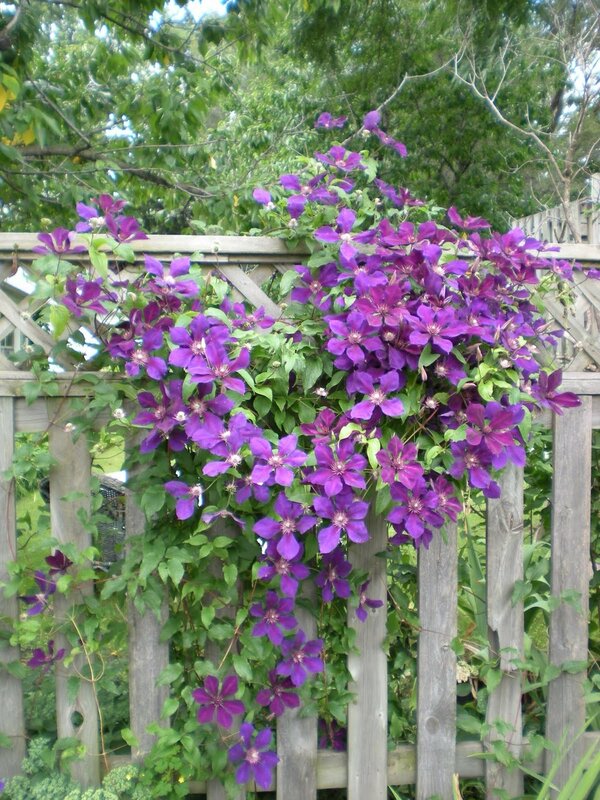 Locally, in wisconsin and throughout the midwest, you can find hops vines towards late summer as well as a variety of blooming clematis vines for use in wedding designs. If all your need are greens you can pick the flowers off the clematis and you are left with a beautiful foliage. Jasmine vine is available year round though not always blooming it's tendril like strands of delicate foliage are a beautiful addition to any project. And perhaps one of our favorite but not often used options is called Wild Smilax. This stuff is huge, cut from the south and delivered in a giant garbage bag (sound pretty huh?) it's available in late summer and fall and is perfect for large scale installations. 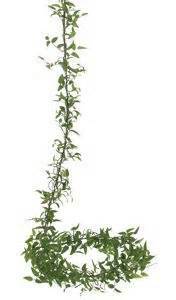 Strands can reach up to 10 feet in length with multiple terminations so if you've got a thing for greens definitely ask your florist about these. Thats right, greens aren't always green. A few of our favorite varieties to use are smokebush, dusty miller and lambs ear foliage, glycerin leaves, nandina, magnolia, begonia and agonis. So if your looking for the perfect shade of something to bring all those blooms together? Look to your greens! In shades from velvety gray, ochre, gold, garnet, chocolate and beyond, there is something for everyones style. © 2017 Ebb and Flow Floral and Event Design. Branding and Web Design by With Grace and Gold.